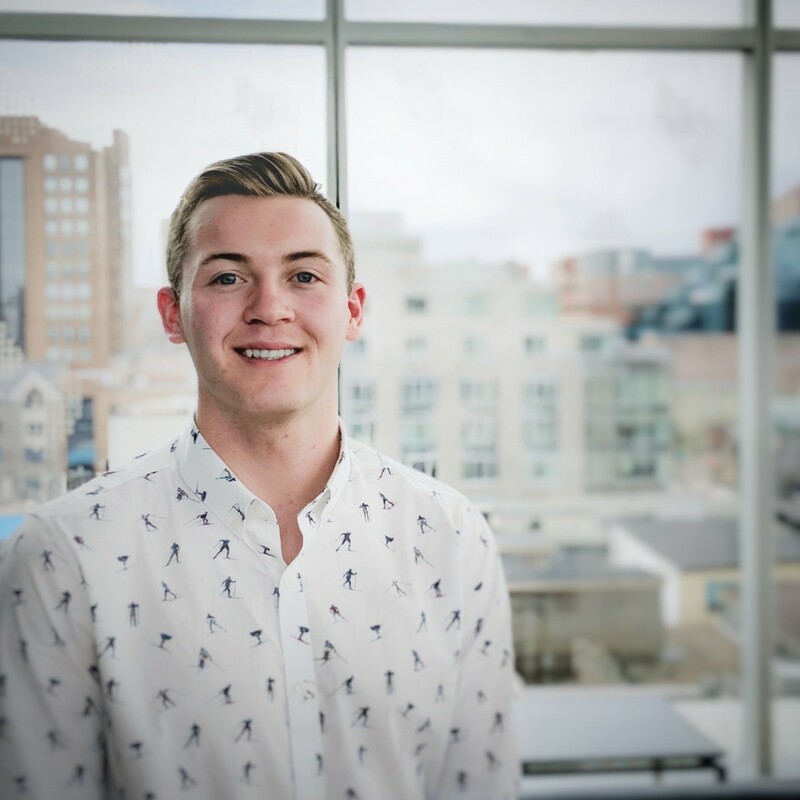 Brooks came to Dalhousie as a transfer student in his second year and is now a 4th-year Finance major in the Bachelor of Commerce program. Brooks has shown initiative in his networking and this has led to numerous career opportunities for him. Active networking has helped Brooks with more than just creating job opportunities. It has helped him form relationships with individuals who act as mentors and motivate him to succeed. With the motivation from his mentors, Brooks has founded his own start-up company, FunKey Token Inc., while continuing to study as a full-time student. “Networking opens endless doors and it is surprising what people are willing to helping you with”, Brooks added. For more information on networking, book an appointment with your Career Recruitment Specialist at Management Career Services or check out our networking online infographics.